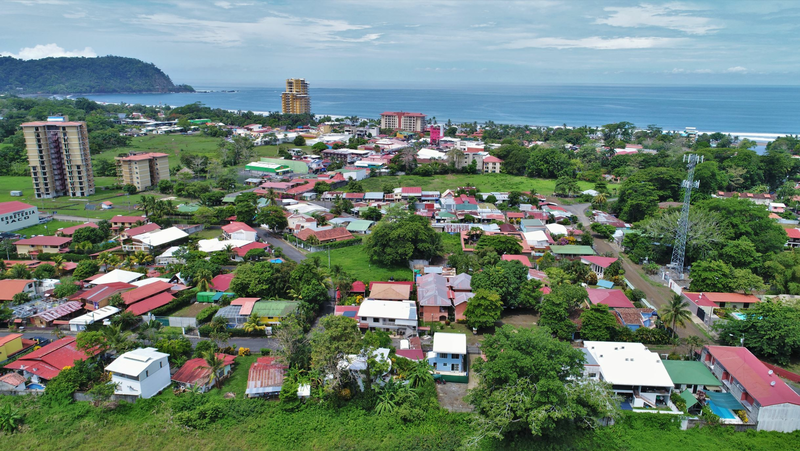 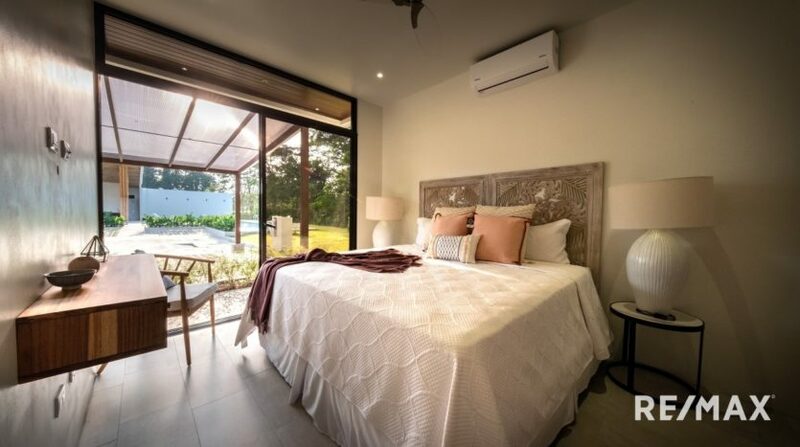 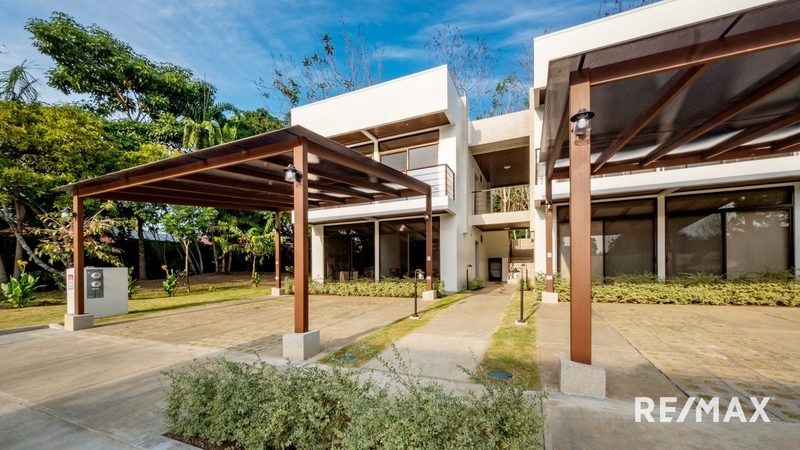 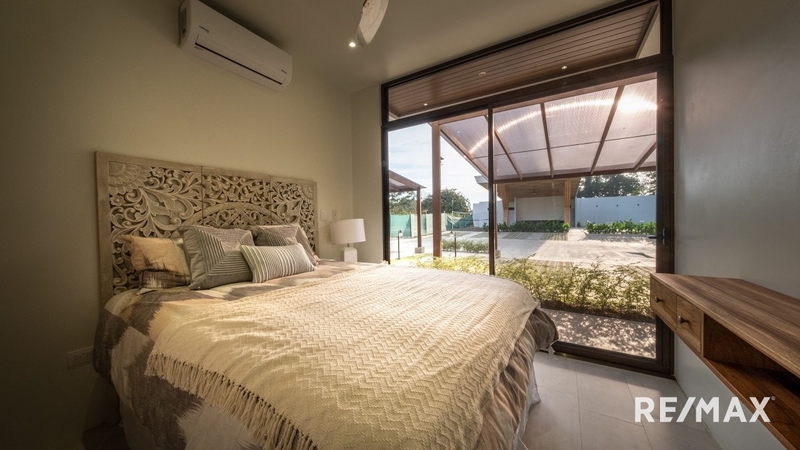 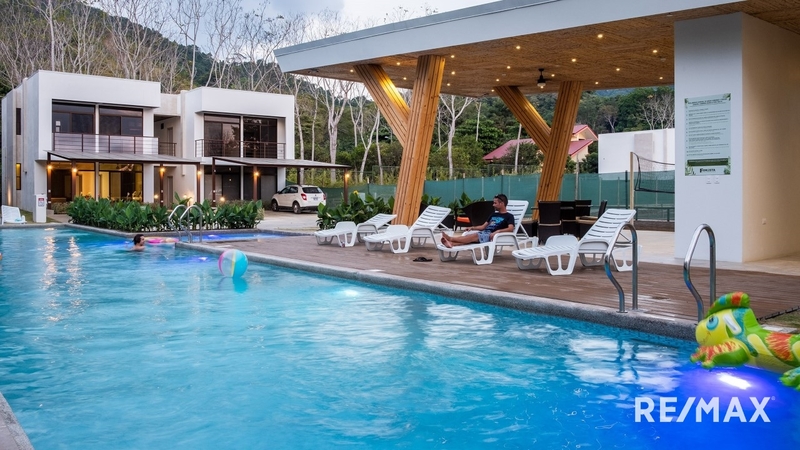 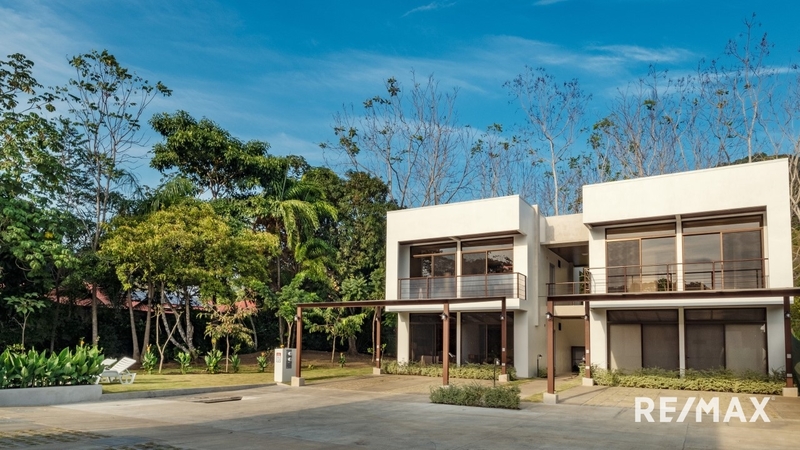 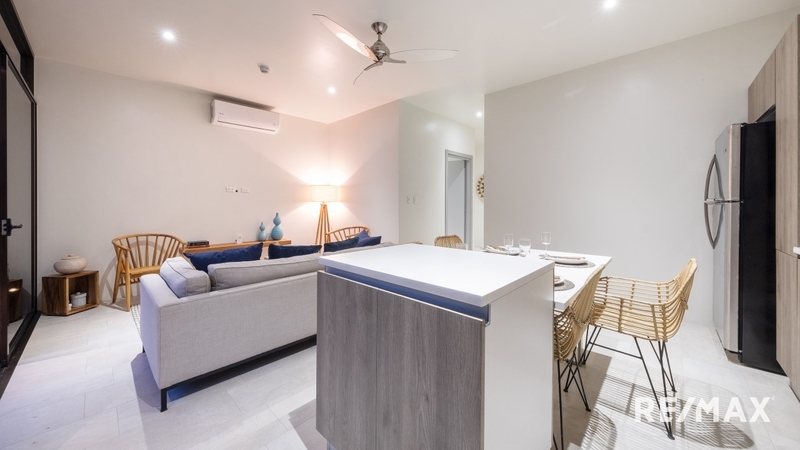 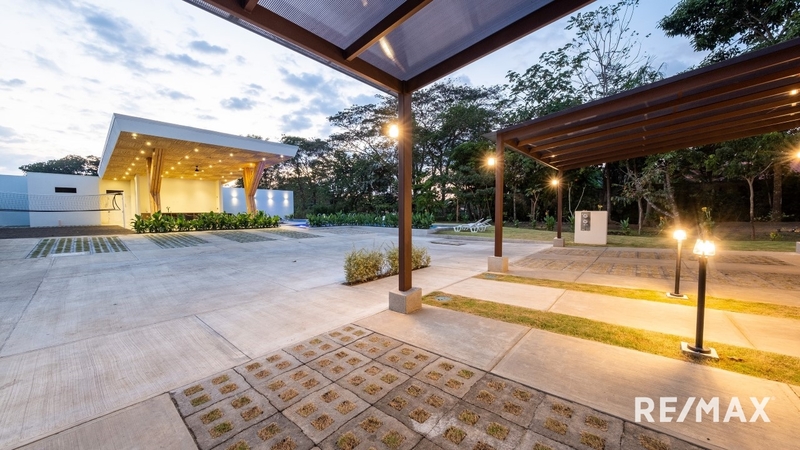 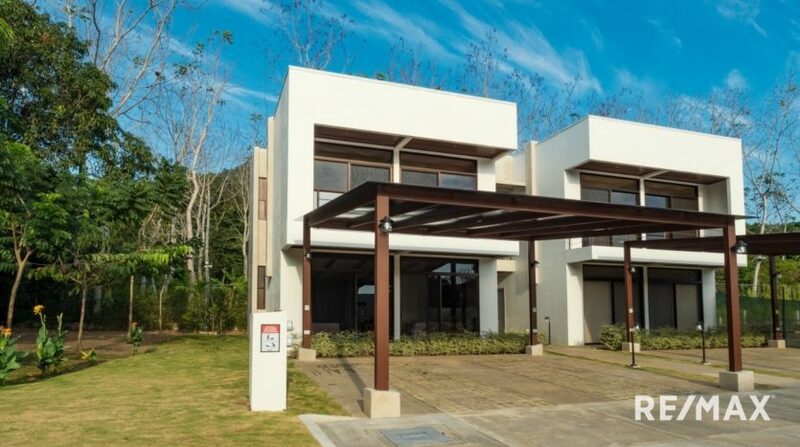 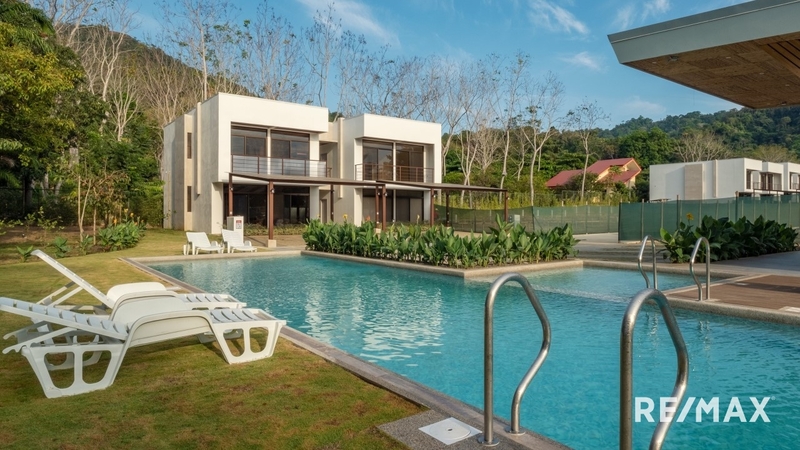 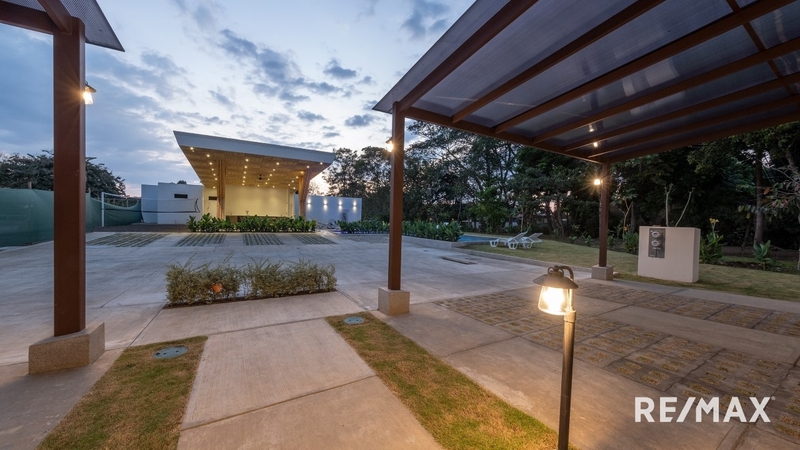 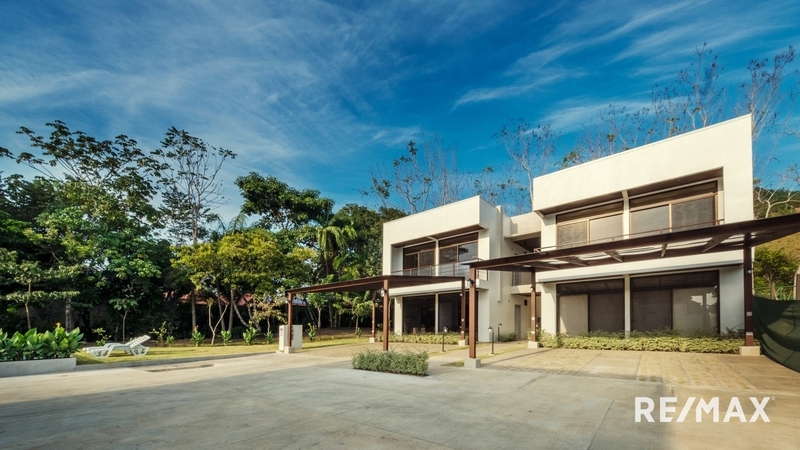 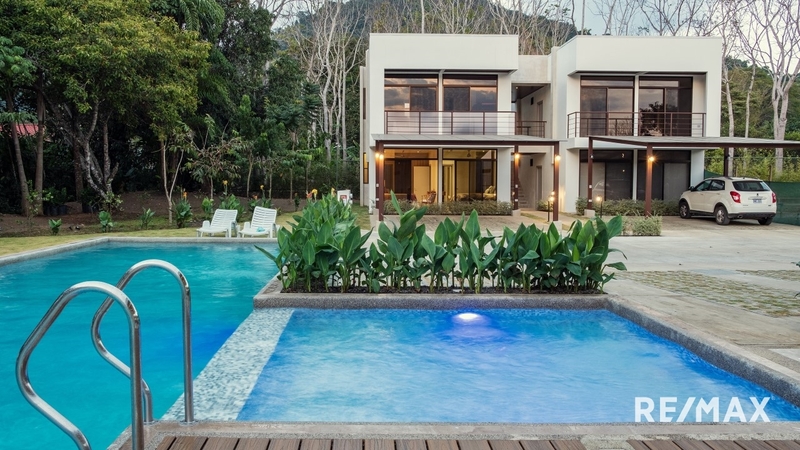 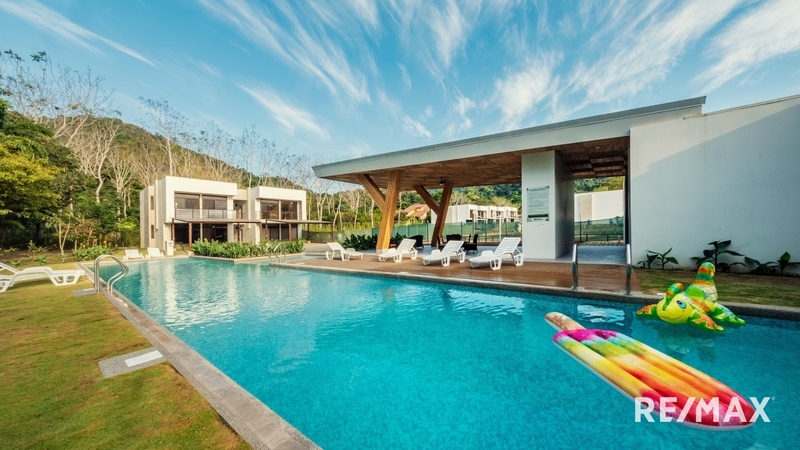 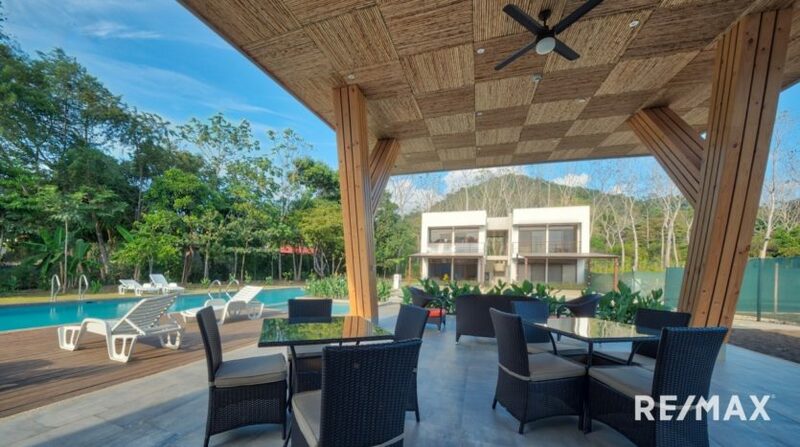 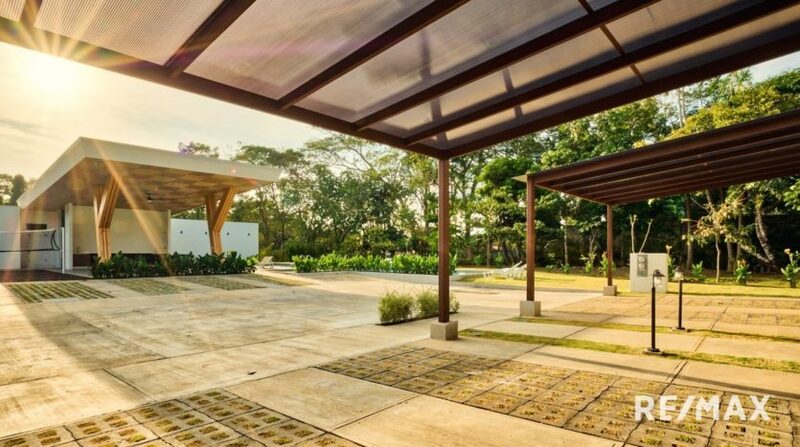 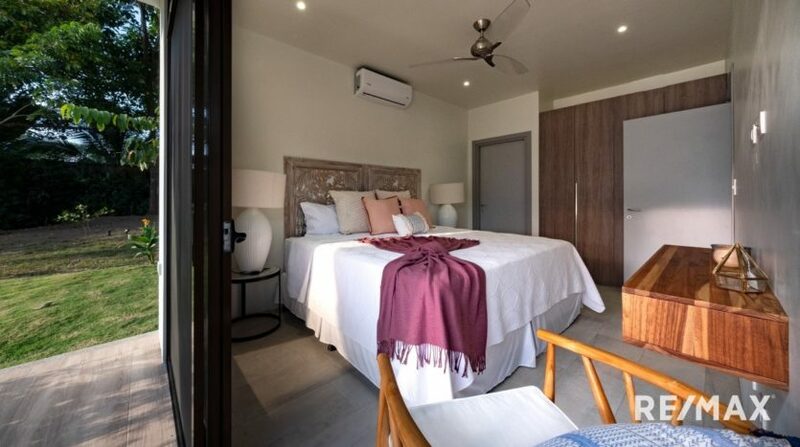 Foresta Residences, Brand New Development in Jaco Beach, Costa Rica! 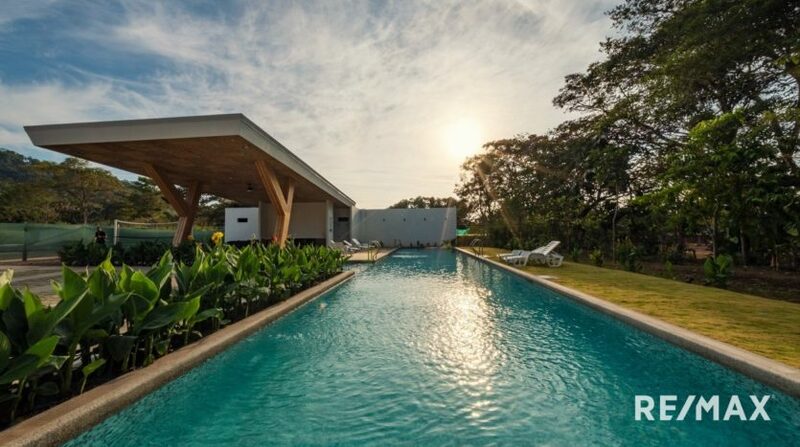 FORESTA comes from the Greek language meaning Unique Forest. This was the starting point for a unique real estate development in design and construction. 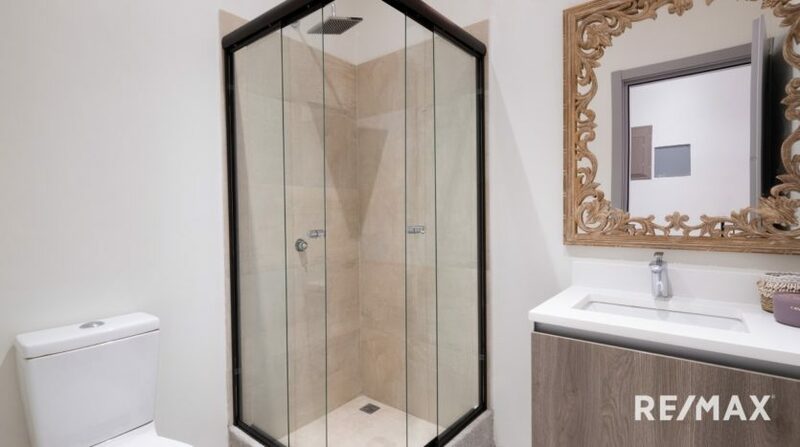 The standard finish includes floor to ceiling tempered glass, exposed concrete walls, wooden veneers and spacious open areas. 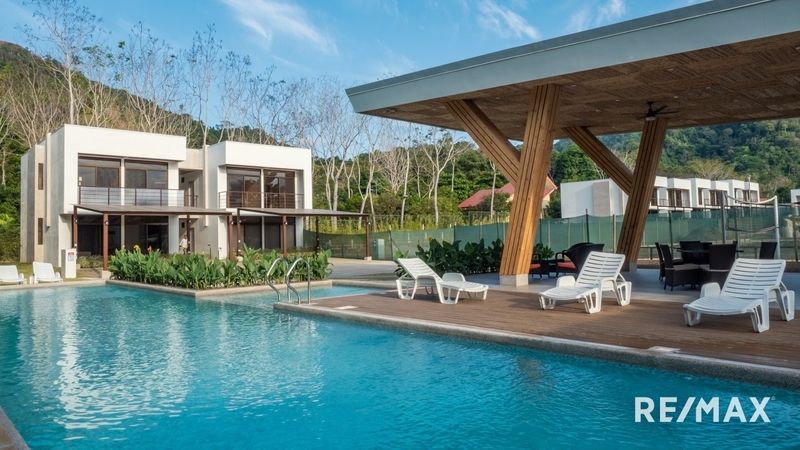 This Development discovers the natural beauties of the landscape and lives up to its name. 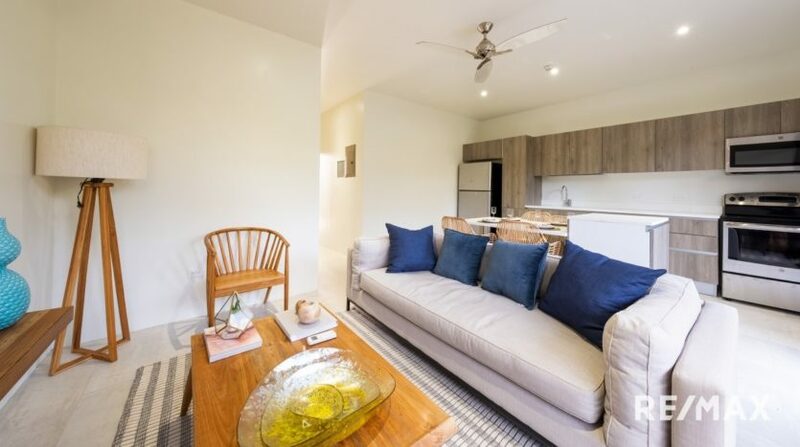 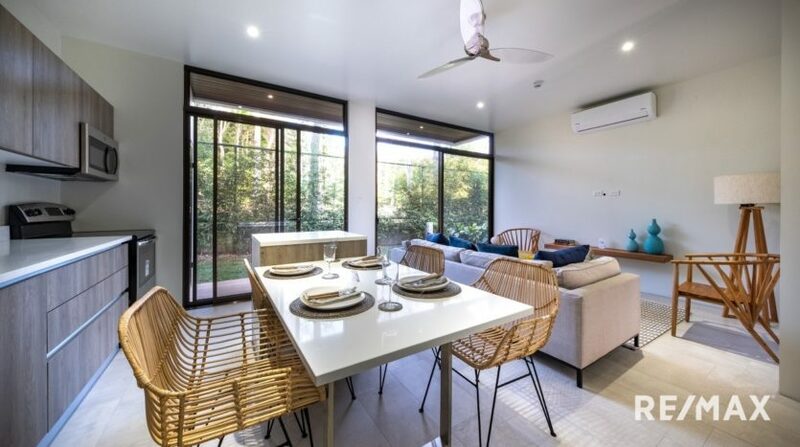 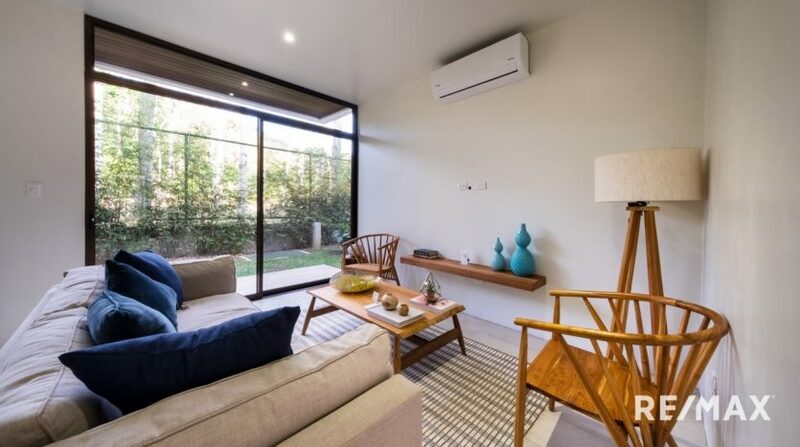 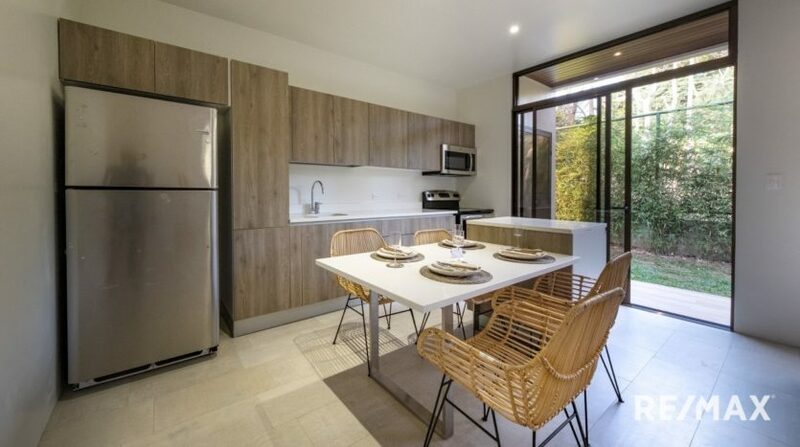 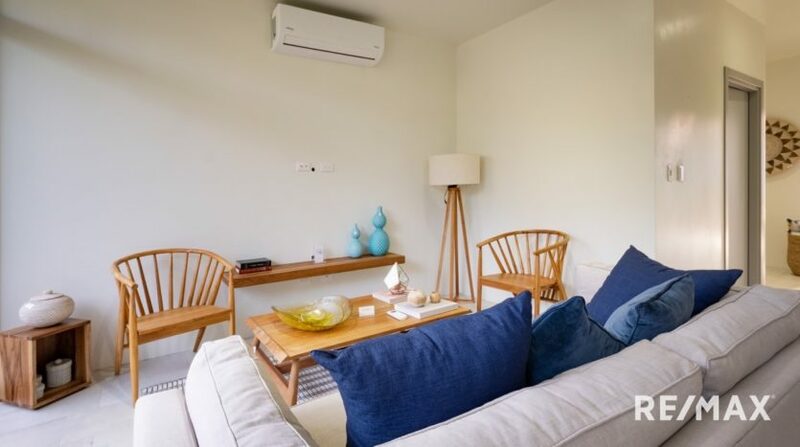 FORESTA exceeds expectations with 2 bedrooms, 2 bathrooms, covered parking, terraces and rear gardens. 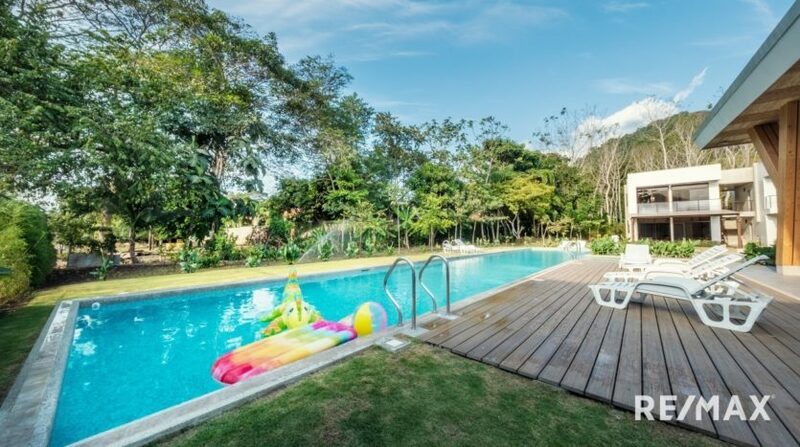 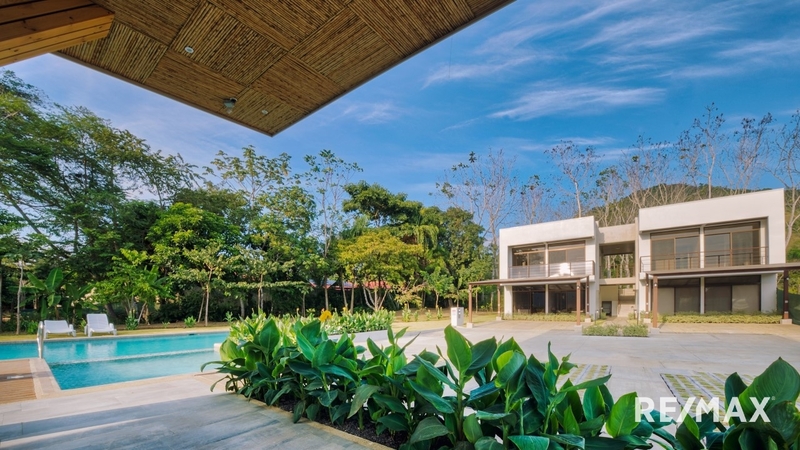 Explore the mountains and enjoy the beach in the best real estate development of Central Pacific Costa Rica. The details include contemporary design, Italian kitchens, quartz countertops, underground electricity, fiber optic internet, ten ft ceilings, tempered glass, porcelain floors, 24/7 security, automatic gate access, security cameras and covered parking spaces. 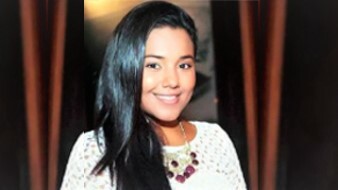 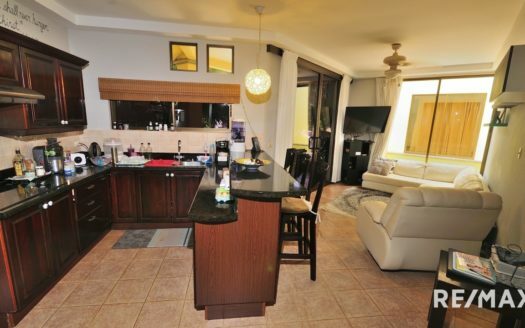 I am available to provide more information about this listing in Jaco Beach!